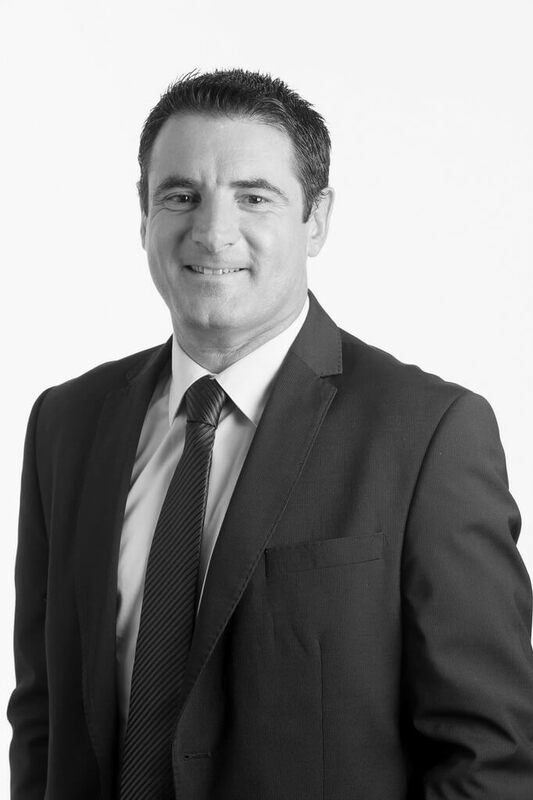 Laurent has more than 25 years of experience in both real estate and finance, with an extensive background in investments, mergers and acquisitions, financing, new business development and real estate development. 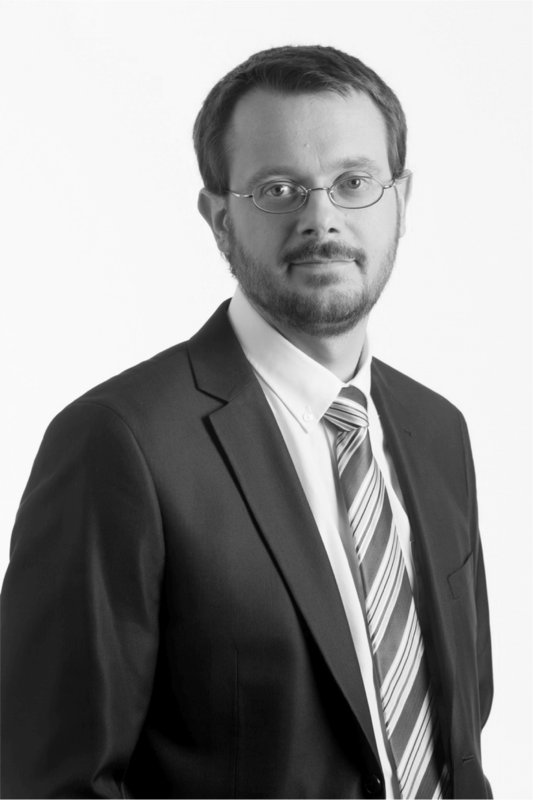 Laurent was CFO of Nexity for more than 6 years, until March 2014, also serving on the company's Executive Committee. Before that, he was Nexity's Head of International Operations, CEO of Nexity International and Director of Business Development. 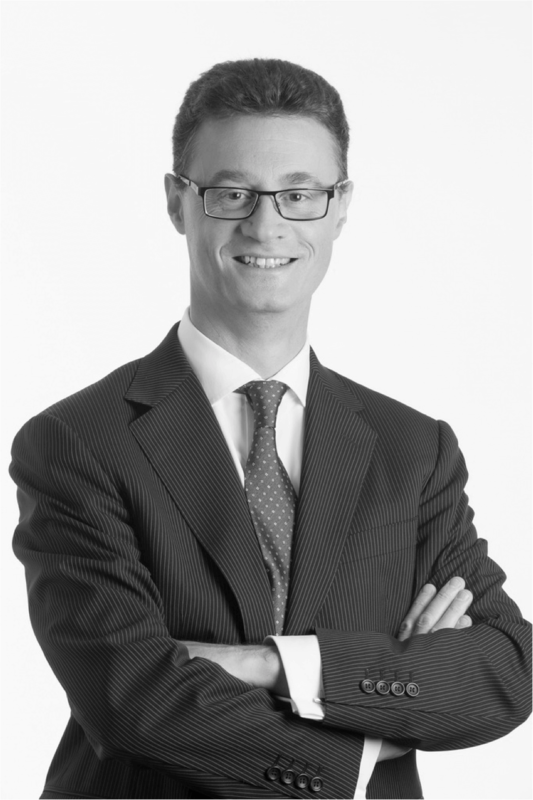 Laurent was the youngest member of the 12-person management team responsible for Nexity's LBO in 2000. Prior to his time at Nexity, Laurent was Audit and Strategy Director at Compagnie G�n�rale d'Immobilier et de Services (CGIS) and Project Manager at Compagnie des Eaux et de l'Ozone (G�n�rale des Eaux group). 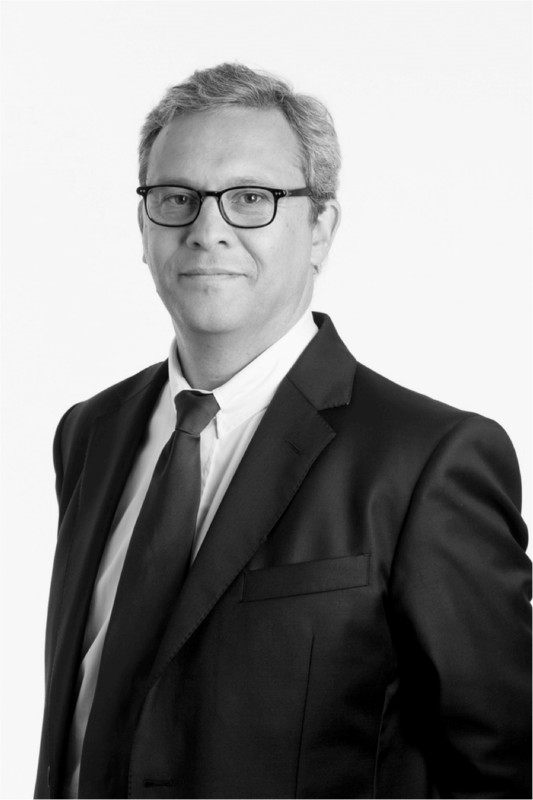 Laurent has served on the boards of directors or supervisory boards of Eurosic, Cr�dit Foncier de France, Meilleurtaux, Cit�a, Aegide and Ciloger. He holds a degree from the Ecole des Hautes Etudes Commerciales (HEC). 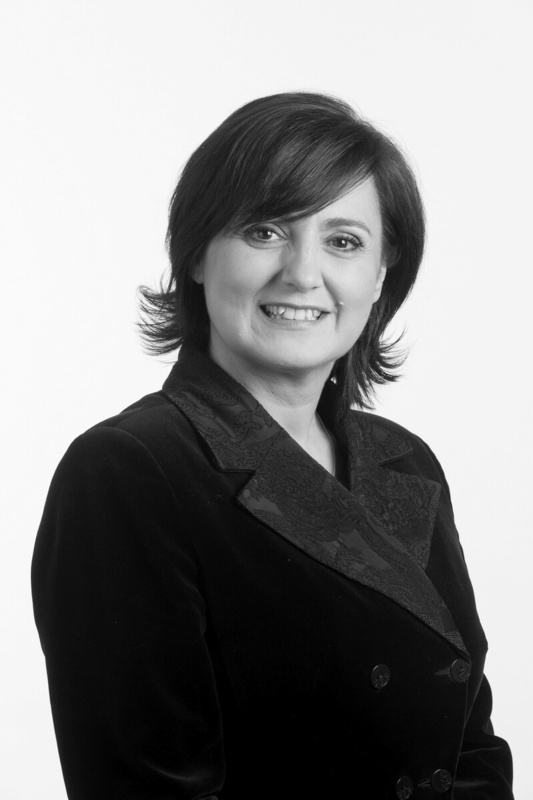 Elisabeth has more than 24 years of financial experience in construction and real estate. More recently, she has expanded her analysis and management skills to include real estate asset management. Prior to being appointed Company Secretary of Nexity REIM, Elisabeth was Company Secretary of Nexity International. 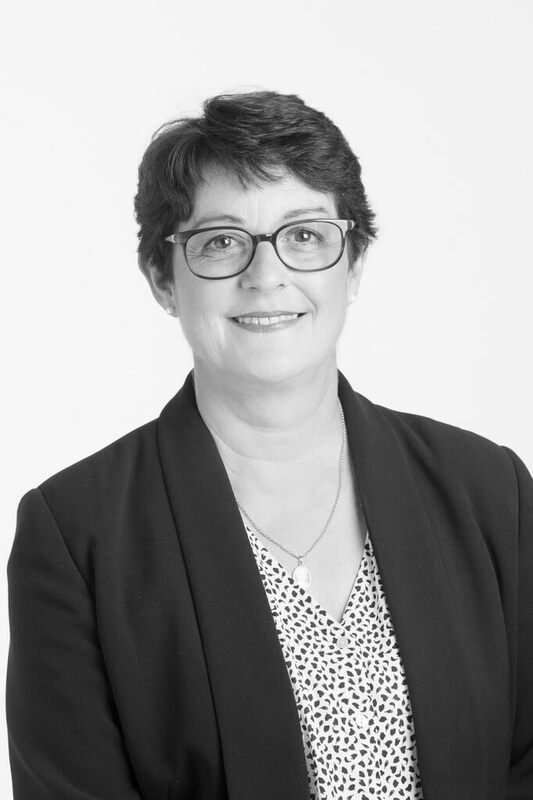 Before that, she was Head of Consolidation at Compagnie G�n�rale d'Immobilier et de Services (CGIS) and also served as Consolidation Manager at CBC (G�n�rale des Eaux group). Elisabeth started her career as an Auditor with Arthur Andersen. 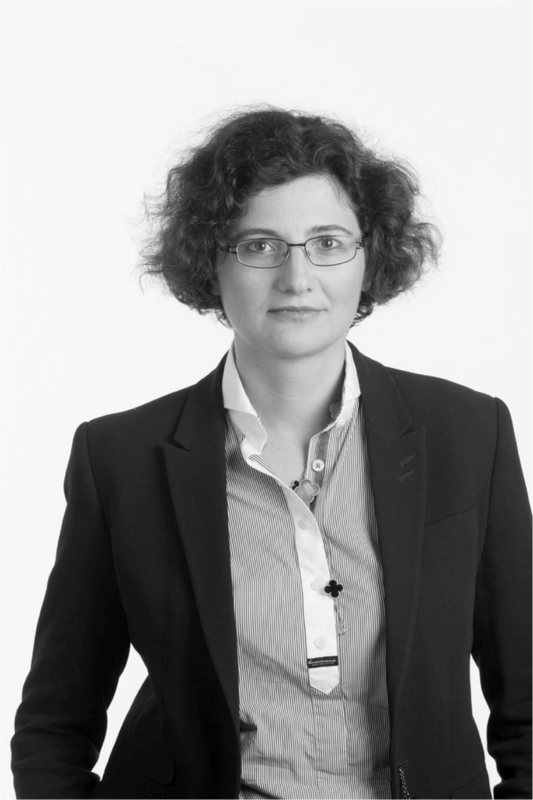 Elisabeth holds several degrees in business, corporate tax and chartered accountancy in France (ESCAE Montpellier, DESS fiscalit� des entreprises Paris-Dauphine, DESCF and dipl�me d'expertise comptable). 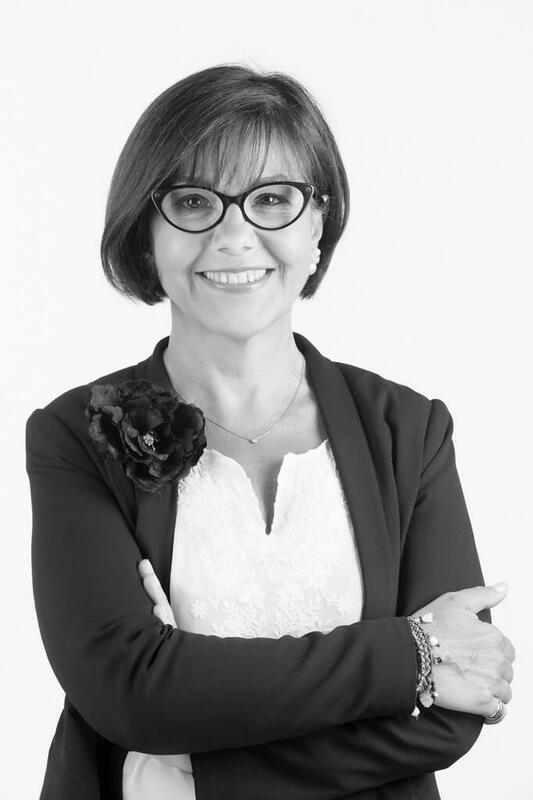 Florence has more than 18 years of experience in real estate investment and asset management, with an extensive background in investment structuring and financing, as well as real estate asset acquisition and management. 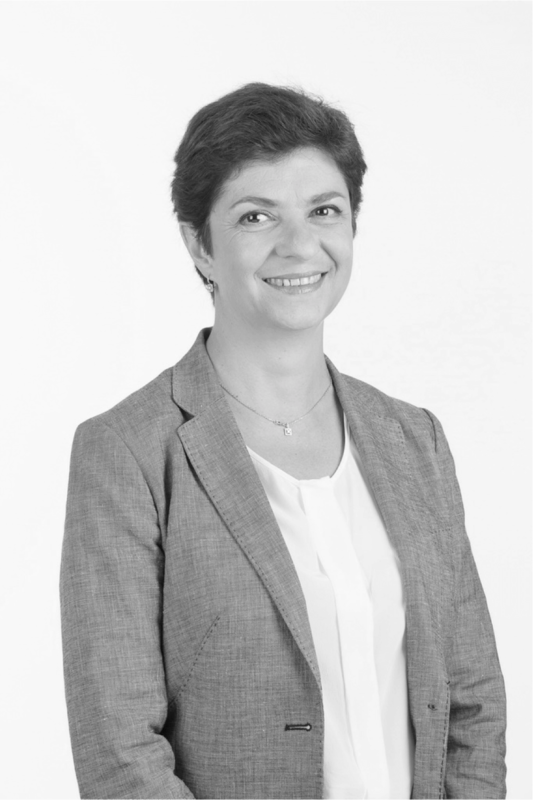 Before she joined Nexity REIM as Head of Investment Structuring, Florence's previous work experience included positions as Investment Manager at Hammerson France, Purchasing Manager at Axa GIE, Account Manager at Natexis Immo D�veloppement and Investment Director in the Offices division of Unibail. 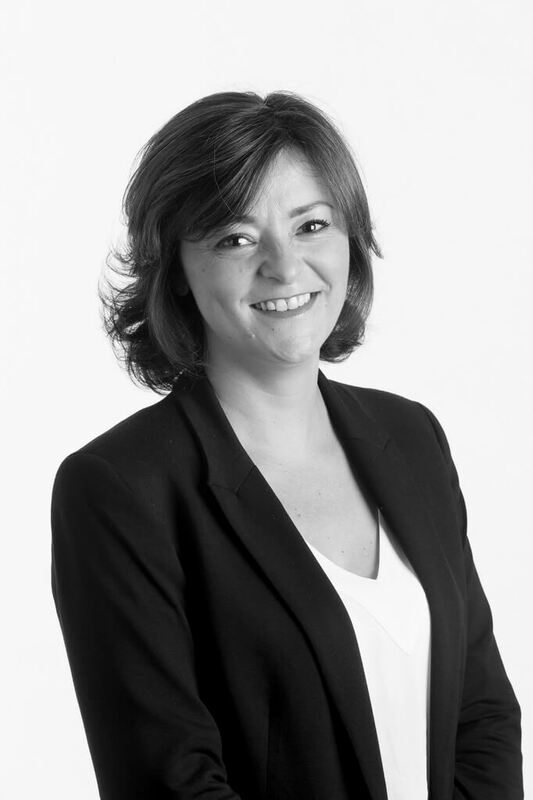 Florence began her career as an Asset Manager and Credit Analyst at Archon Group France (Goldman Sachs). Florence holds degrees in banking and finance (DESS Banque et Finance) and economic sciences (Ma�trise de Sciences Economiques) from the Paris 1 Panth�on-Sorbonne University. 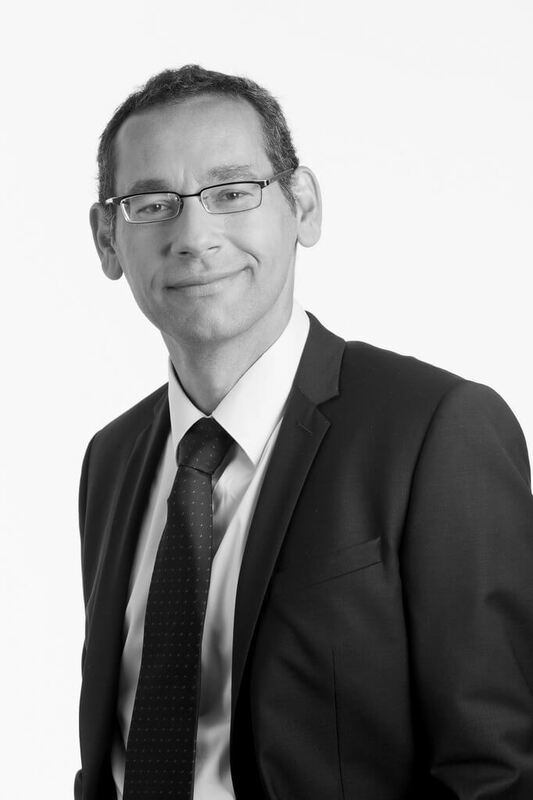 Pierre-Philippe has more than 28 years of experience in real estate investment and asset management. Over the years, he has acquired a thorough knowledge of the real estate market in the Paris region and critical expertise in asset sourcing and acquisition. Prior to joining Nexity REIM as Head of Acquisitions, Pierre-Philippe was Head of Acquisitions for GCEI REIM (Caisse d'Epargne group). Before that, he served as an Asset Manager and Senior Investment Manager at AEW Europe (CDC IXIS - Caisse des D�p�ts group). Pierre-Philippe started his career as a Project Manager in charge of warehouses and industry at Eiffage. Pierre-Philippe holds a degree from the Ecole Sup�rieure des Professions Immobili�res (Paris). 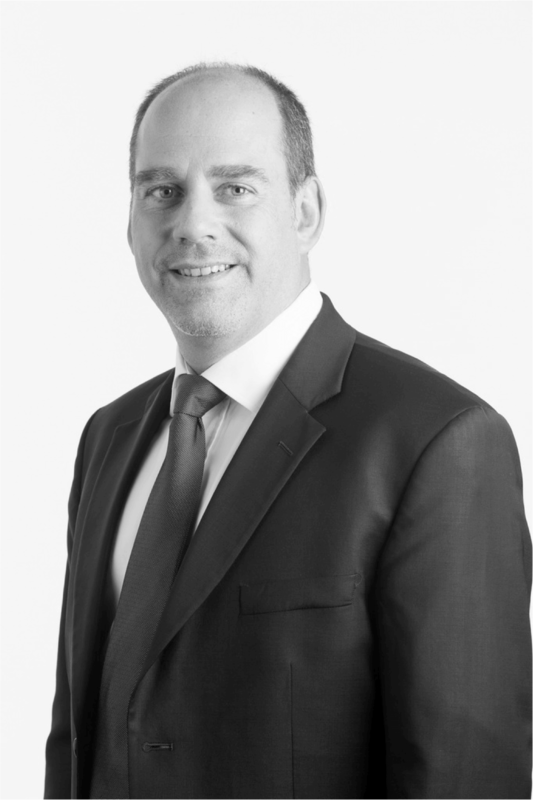 S�bastien has more than 18 years of experience in real estate finance, with a particularly valuable background in accounting and finance for real estate investment vehicles. Prior to being appointed CFO of Nexity REIM, S�bastien was the company's financial and administrative manager. Before that, he was Head of Financial Controlling at Nexity Services. S�bastien started his career as an accountant with PCSI and Coteba. S�bastien holds a BTS in accounting and business management. C�sar has more than 24 years of experience in property and building operations, with an extensive background in office redevelopment. He has worked on the renovation of numerous high-rises in the La D�fense business district in Paris (Pacific, PB 26, Ariane and Esplanade towers), the Aviso office campus in Puteaux, the Galli�ni tower in Bagnolet, the La Villette tower in Aubervilliers, and several other office buildings and hotels in Paris. Prior to becoming Nexity REIM's Technical Director, C�sar worked as a property asset manager. Before that, he was a Project Manager with Anjou Patrimoine, the property management arm of Compagnie G�n�rale d'Immobilier et de Services (CGIS).